Songbird Creations: The little console that could. Back in January of 2013, I was procrastinating on the Escapist Magazine website and I came across an incredibly good idea. A micro console which takes advantage of the recent surge in phone processing power and the Android Operating System; all combined within a tiny stylishly designed box which wouldn't look out of place next to the nicest TV. A full HD 1080p console from the outset with it's own games market with games which must be free to try. Kickstarter had shaken up the games industry and it seemed that the reported stranglehold publishers had over the various software houses would be weakened and it would usher in a new age of the bedroom coder. Well, that happened somewhat; The bedroom coder did emerge and a lot of them released games; and some of them were really good. Kickstarter became the go-to place to get funding for the more adventurous or ambitious. There were a few bad apples of course but the net feeling was positive. There are debates as to whether Kickstarter has been over saturated with games and that it's become more difficult to be noticed among the crowd, but that discussion is for another day. 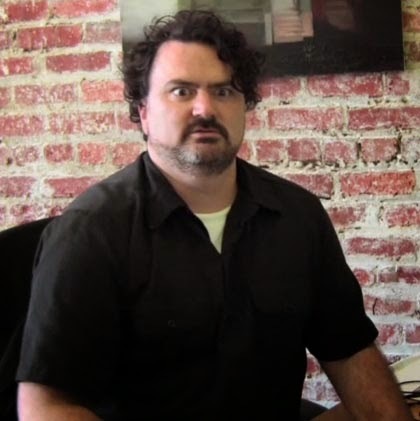 Anyway, I'd been following the antics of the people at Double Fine and backed their kickstarter for the game which would later be known as Broken Age. Their kickstarter went on to demolish their originally requested amount to the tune of $3.3 million dollars. The internet went bananas. As part of the deal, they would document everything and the documentaries would turn out to be really insightful to watch. It reminded me that Game developers, those people who create these amazing experiences that we love are regular people with hopes and dreams. They weren't too dissimilar to me, they had the same drive and passion as I did - just better funding. A large dose of gasoline was poured onto my previously thought to be extinguished candle. So with both DoubleFine and the OUYA breaking records on Kickstarter, it seemed like the perfect time to get back into games... and the OUYA seemed to be the perfect platform to release it on with it's almost guaranteed success and it's open - yet moderated - marketplace. I remember being surprised at how small and shiny it was and how the controllers felt really nice and solid. 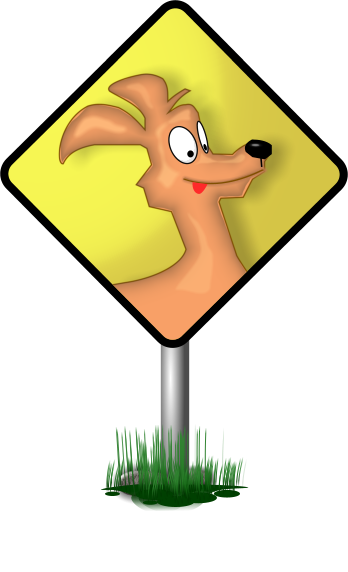 It was simple enough to set up and with it's online market and free to play nature was instantly appealing. I soon found myself purchasing many games. The biggest question became, what kind of game do I want to write? Platformer? RPG? Adventure? The ideas flowed fast and strong and eventually I settled on the game currently known as the Reversion Bureau, a puzzle platformer - which has had 2 years of development time spent on it. However more on that game later. It's April 2015 and we now have a game released on the Android platforms. It's not the Reversion Bureau, ( that game will come ). 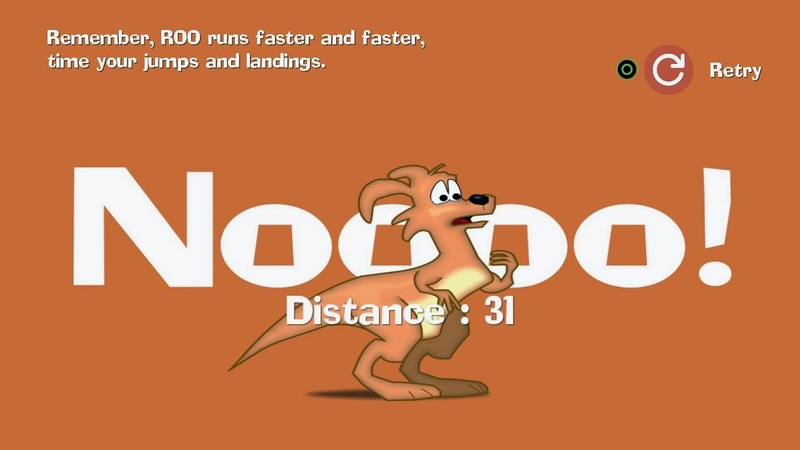 Instead, it's a cool little endless runner where a kangaroo named ROO! 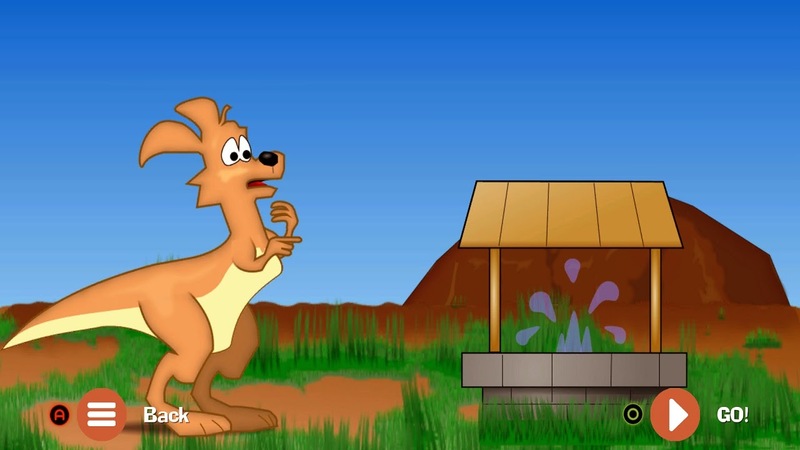 must race across the Australian outback to rescue his best friend Timmy from a well he fell into. We've already released it onto Google Play, Amazon App store and now (pending) the OUYA. On top of this, we're putting a lot of work into preparing for the iOS release, as well as a Windows Phone release. The OUYA is still going in spite of 2 difficult years in the industry which saw the launch of the new XBox One, the WiiU and the Playstation 4. OUYA have altered the rules a little in response to that; games no longer have to be free to try as long as they have a video to show the gameplay. So we've released our game for a very small fee. To get this far it has taken a lot of work covering many aspects of the game development process. If it seems like a lot of work, that's because it is. Most of it goes unnoticed as it's mostly not fun or glamorous. For instance, Project Management and Marketing are incredibly taxing to do correctly and are utterly vital if the project is to have any chance of commercial success - or even being released as a product. Each market place has it's own store-front with it's own way of handling things. Marketing is hard work, even for something you love. It often feels like climbing to the top of every building in the city so you can shout from the rooftops. Those with money or sense employ others to climb the buildings for them, or employ those already positioned to shout. So here's what I'm hoping for: That the OUYA can fulfil it's promise, that games made independently by small teams can reach those who want to have some fun, kick back on the couch and play games on their TV made by people who care. 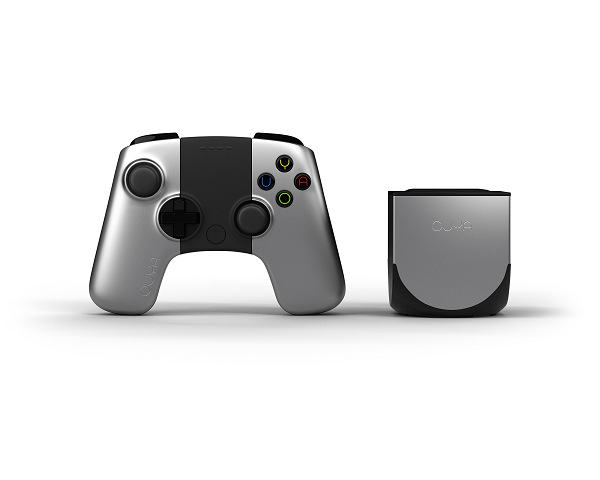 The OUYA is being sold online at http://shop.ouya.tv/ as well as on Amazon and in Target stores in the USA. If you don't have one already, you should pick one up. There's a lot to be said for the games available and playing with the controller is great. The OUYA packs away nicely into a travel bag and given that most hotel TVs have a HDMI socket, and there's rarely anything on the TV anyway, it makes a great travel gaming system. Something else to do on those long business trips. There are no disks, so no expensive games to break or scratch or leave cluttered all over the place. Kids can start the game they want, they're mostly for free and those which aren't are inexpensive. It supports up to 4 controllers, it's cheaper than an XBox, a Playstation and a Wii and it's still totally worth the money.